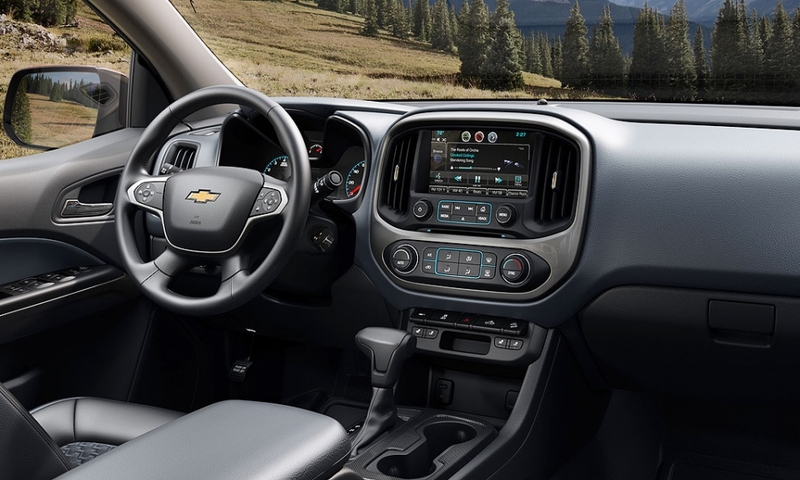 General Motors is betting that an eye-catching, fuel efficient mid-sized pickup can draw buyers with active lifestyles and inject life into a segment that its Detroit 3 rivals have abandoned. 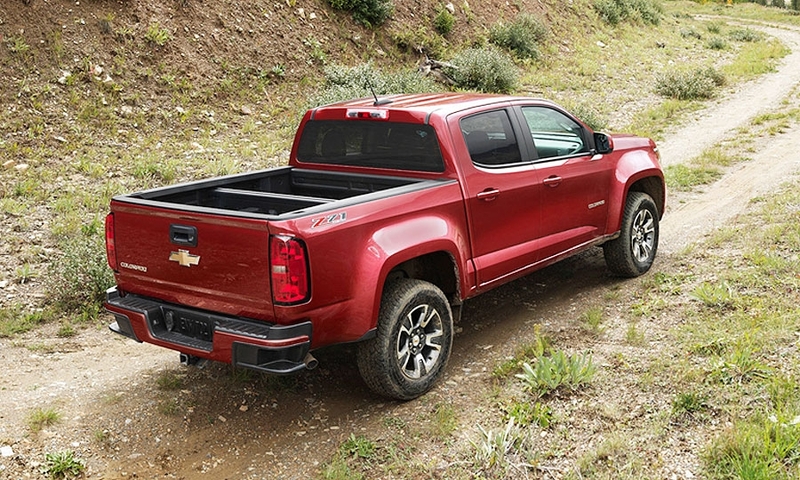 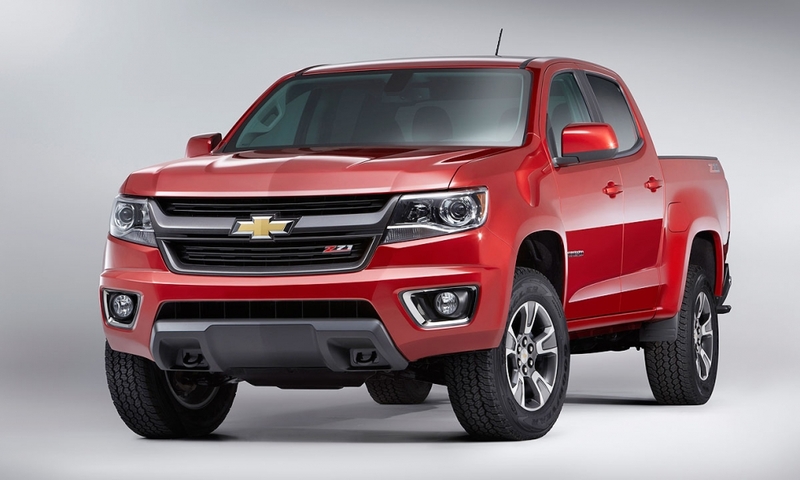 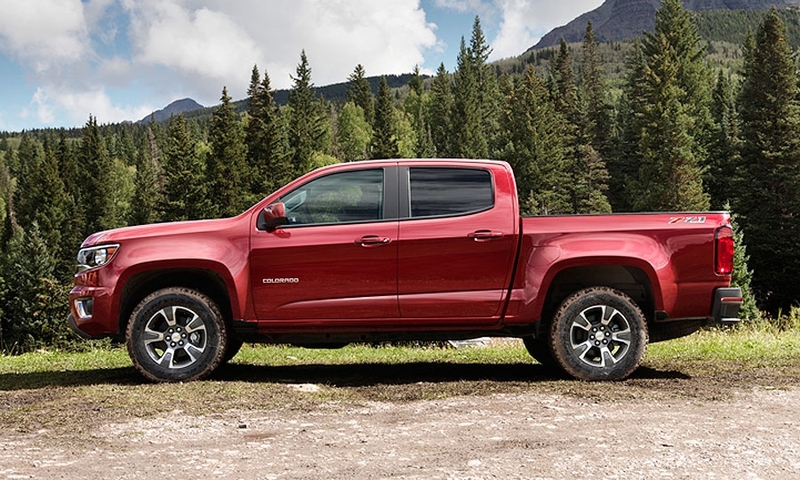 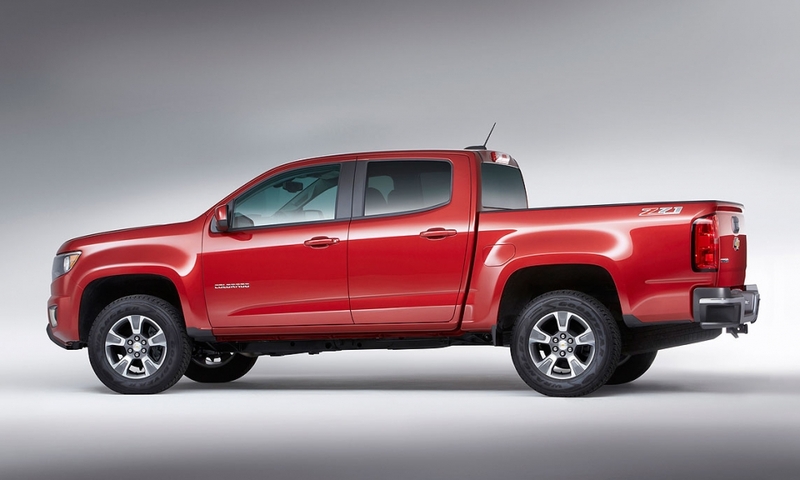 The 2015 Chevrolet Colorado introduced at the Los Angeles Auto Show is, in many respects, a smaller version of the full-sized 2014 Silverado. 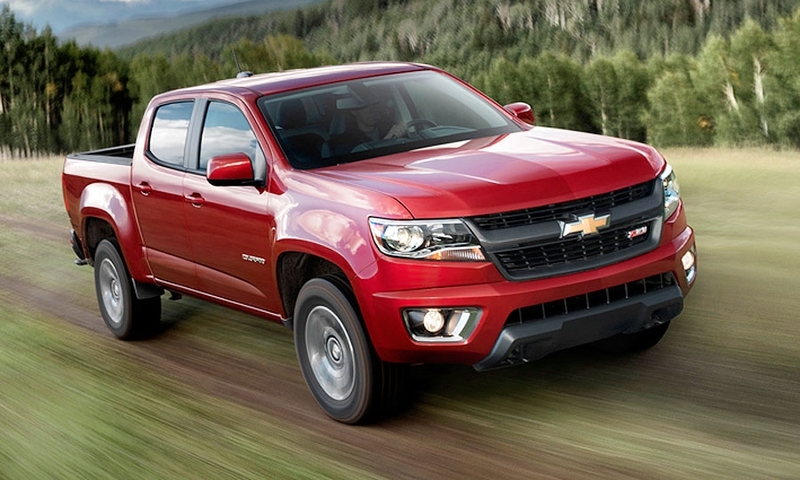 It goes on sale in fall 2014.